The Nikkei’s -2% Wednesday fall saw a near reverse today. The Japanese index rebounded almost +1.45%, supported by strong performances from Asahi Kasei Corp and Tokyo Electron (+5.4% and +4.9% up). However the South Korean Kospi fell -0.53% and Taiwan’s Taiex slipped -0.37%. 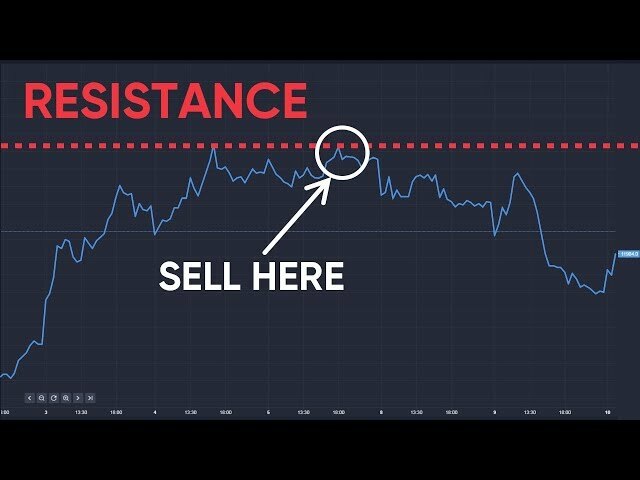 Some market defensiveness will still hang around before new US jobs numbers and Chinese trade data arrive tomorrow. Overnight the pound drifted -0.12% lower against the dollar to 1.3375 having dipped to an 1.3363 low. The EU-UK word dance around “regulatory alignment” continues. Theresa May has to patch together an agreement on the Northern Ireland border acceptable to the 10 MP-strong DUP (though all sides need to show they’re negotiating down to the wire); further negotiations/disagreements into December may be allowed if no agreement is reached soon carrying corresponding market nervousness and uncertainty. For the moment, Michel Barnier is talking of a 48-hour cut-off. Fundamentally markets and business want action, not words. No lack of action from Bitcoin: the crypto-currency was trading at more than $14,228 overnight. Meanwhile French trade balance figures turn up shortly with a eurozone GDP update at 10am. German industrial production figures for October are imminent and should show an uptick following September’s underwhelming figures. This morning “detailed discussions” are taking place (again) between Ladbrokes Coral and GVC Holdings, owner of Bwin and Sportingbet. GVC is valuing Ladbrokes at £3.9bn. However there’s one (significant) canker: the price GVC pays would likely be linked to the outcome of the government’s Fixed-Odds Betting Terminals review, crucial for bookie profits. Currently limits are set to a maximum of £100 but the thresholds could drop to as low as £2. 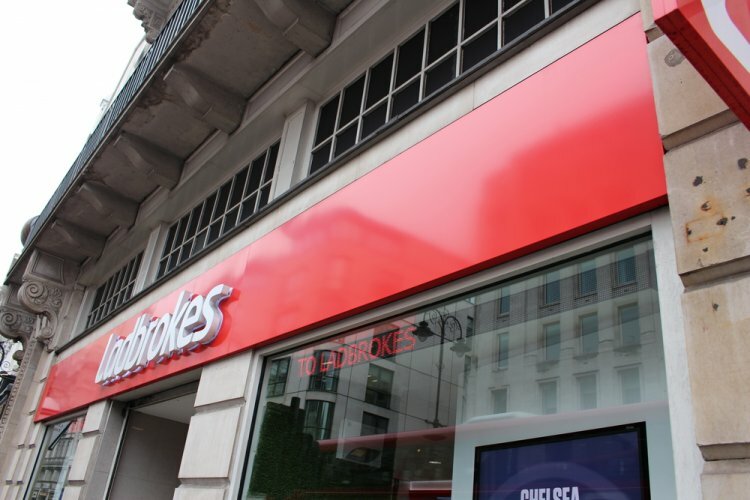 “The enlarged group would be an online-led globally positioned betting and gaming business that would benefit from a multi-brand, multi-channel strategy,” said Ladbrokes in a statement this morning while also suggesting earnings per share could potentially double – according to GVC maths. Talkover discussions between the two companies began n the summer only to be abandoned. Packaging titan DS Smith half-year results arrived at 7am with adjusted operating profit up +11% to £251m while revenues are up +19% to £2,800m. The packaging business also reports strong organic growth of +5.2%. It claims an “excellent” start from its US fibre-based business. Meanwhile, Bitcoin continues to roar ahead ($14,419 at 7.30am). Interviewed by the BBC this morning John Lothian of John J Lothian & Co warned that many Bitcoin investors have no backstop whatsoever. “If suddenly tomorrow everyone decided bitcoin was worthless, it would be worthless, and I'm not sure whether people have really thought that one through." Breaking news: Coca-Cola HBC confirms Zoran Bogdanovic as its new chief executive. Steinhoff Int shares have tumbled a further -12% following yesterday's -63% slump.